Between 8am and 9pm £0.70 per hour. Monday to Sunday including Bank Holidays. On arrival in Great Yarmouth follow signs for the Heritage Quarter proceeding along South Quay. 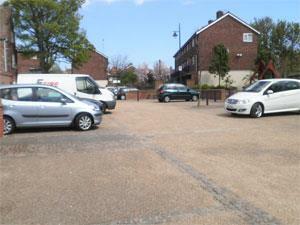 Middlegate Car Park is located on South Quay between Yarmouth Way and Sackville Close.